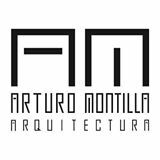 This post is dedicated to all you who have a project in mind but do not know very well how to proceed in the world of architecture, or at least it is not entirely clear in your mind. If you’ve always had the dream of building your own house or if you have a burning desire to become a great promoter / builder and raise large hotels and luxury villas from their foundations, this is something you must know. So… How is an architectural project developed? Well, the architect’s work is developed in phases, usually being 6, although some of them can be joined into one, or simply to ask the architect not to do that task. What do you need? and How much is the architect’s fee for it? As you can see, it is a phase prior to any project and you will always go through it. 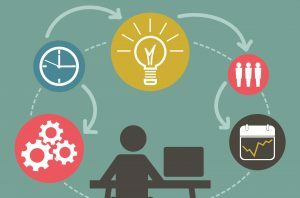 You have to know that, although there are architects of all colors, flavors and fees, this is usually free, at the end of the day is a prior communication between the architect and the developer. 1.- You have saved some money and have always wanted a detached house with two floors, 4 bedrooms, 3 bathrooms, 1 living-open kitchen, 1 small garden, 1 garage and a beautiful sloping roof. Also you don’t want to spend more than € 250,000. 3.- The architect then gets down to work. 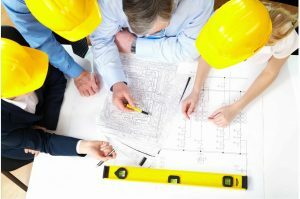 Analyzes the legal constraints and urban planning in force, it is important to know whether your dreams are feasible accordance with the rules and after verification that they are, he makes a planning deadlines in project development, calculates its fee proposal, and then writes everything and presents it through a written contract. 4.- You accept the agreement and proceed to the second phase. * Note: The customer usually deliver at this stage a topographic plan and / or Geological and, if necessary, the Architectural plan of the existing buildings. This is a creative phase, the architect, with your help if you desire so and considering the your needs from the first phase, develops a first project, elementary and more or less schematic. Usually it is delivered a preliminary project, consisting on floor plans and elevations with different proposals. At this stage it can be made models and / or basic three-dimensional simulations of the proposals for the promoter, so you can understand better if you are not used to read plans. Ideally, in order to proceed to the next stage, you may choose one of the proposals as a “final design” but later modifications may be made. 1.- Descriptive and constructive memory. By delivering the PB, begins the process of license approval by the respective City Council. * Note: It’s not strange that phases 3 and 4 come together into one. 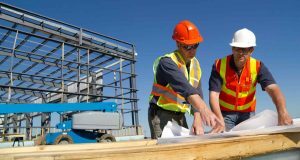 for obtaining a closed price with a construction company it’s vital to have a detailed Project that defines each material and constructive system in every millimeter. 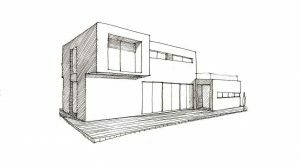 This also means that measurements have an affinity of 100% with the plans to avoid problems in the future and for the design to be complete (which does not imply an expensive project, but experience tells us that to build something good, expensive or cheap, you have to have a good project), this is fundamental and it is really our specialty in AM Architecture. 4.- Compliance with other regulations and provisions. 9.- Use and maintenance of the building. This is a delicate phase, where you will select the builder of the work. The architect, upon your request, will collaborate at this stage, helping in the analysis of the technical capacity of the various candidates, as well as in the analysis of the budget and deadline for the completion of the work. After many years we do not get tired to remind our customers that the price is not always the most important factor for choosing a builder, but it is important to combine a broad set of factors for which the promoter is not always qualified. At this stage the you will also choose a technical Architect or “aparejador”, who will be responsible for the work execution. 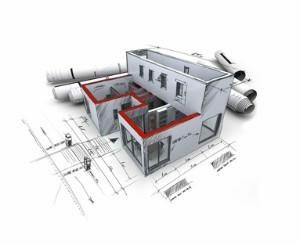 In practice, both the construction and architectural firms will offer this service though as advice, we recommend that you hire a surveyor who is not related to any of them. Finally, the last phase, in which all the work done so far materializes. 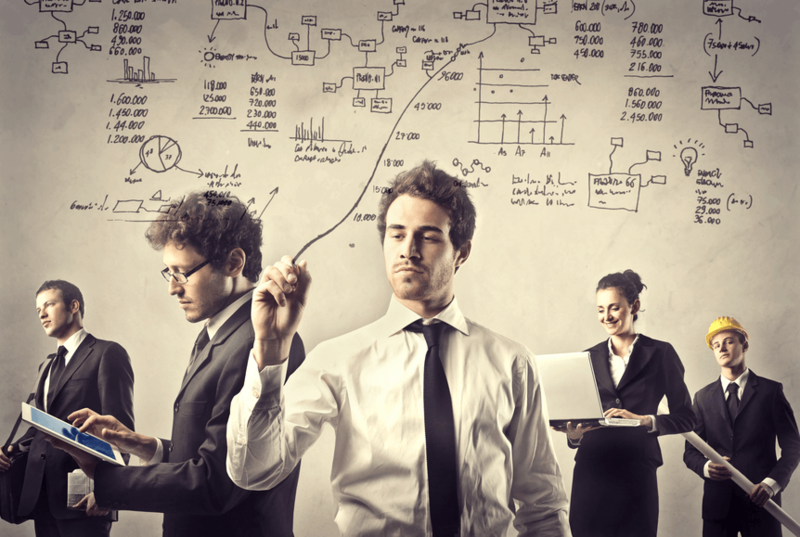 Note that the assurance that your project is strictly executed is the duty of your technical architect and architect. 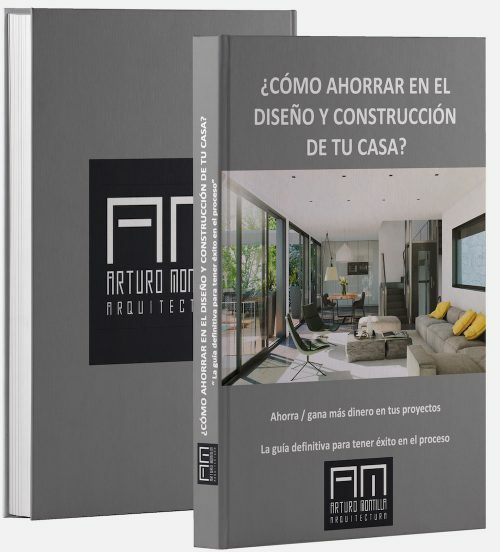 In this phase, the role of the architect is quite wide, from the clarification of builder’s doubts in the interpretation of the project, make additional project documentation, to assist in verifying the quality of materials and execution of work, etc. The final document of the project and its construction is called “Certificate of end of work”, once signed and approved … the works have been completed and certify that the building is ready for use and enjoy! If you have any doubts, we wait for you on comments… remember we will answer everyone!